Est. delivery Apr 26-29 if ordered today. Details. Only 887 in stock. Additional quantities will deliver at a later date. This coated tong can be used for a variety of kitchen tasks. Featuring a one-piece stainless steel design that won't trap food and is easy to clean. 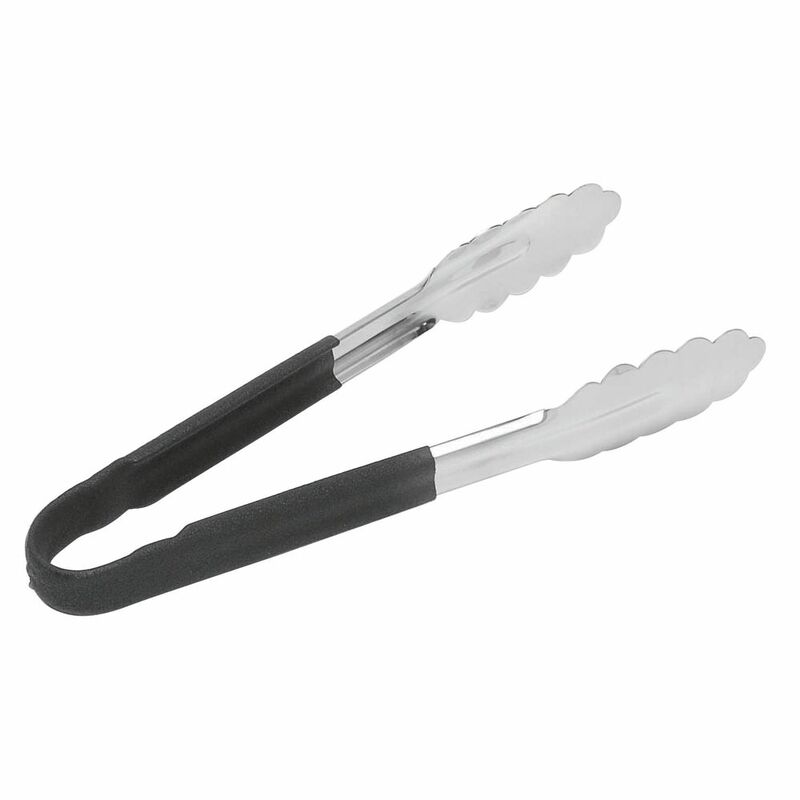 The coated tong has a black plastic coating on the handles to ensure a secure grip. Plus, the scalloped edges aid in picking up food so you can work quickly and efficiently. This black fry basket has a front hook to attach onto fryers. The container has a color-coded handle that helps keep the handle cool and makes reordering easy. This black fry basket is 11" x 5 5/8" x 4 1/8". The container is nickel-plated to resist corrosion and make cleaning easy. 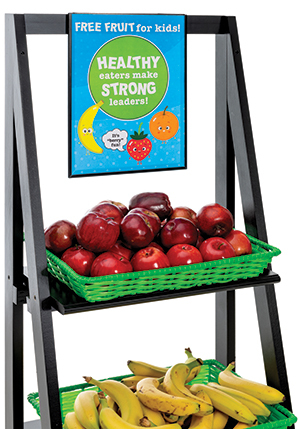 This black fry basket has a heavy duty frame with a reinforced base.